Dyscalculia is a learning disorder you’ve probably never of before. It is defined as a condition that involves long-term, severe difficulties with mathematics – which cause significant problems with academic or occupational performance, or with daily activities. Dyscalculia is often co-occurring with other conditions such as dyslexia and ADHD. Struggling to learn new procedures. A more comprehensive list of symptoms, b age and grade level, can be found at Understood.org. While much is still not known about the causes of dyscalculia, research has shown that it is about equally prevalent among boys and girls. Recent research has also shown that 80% of children with the condition have another learning disorder. 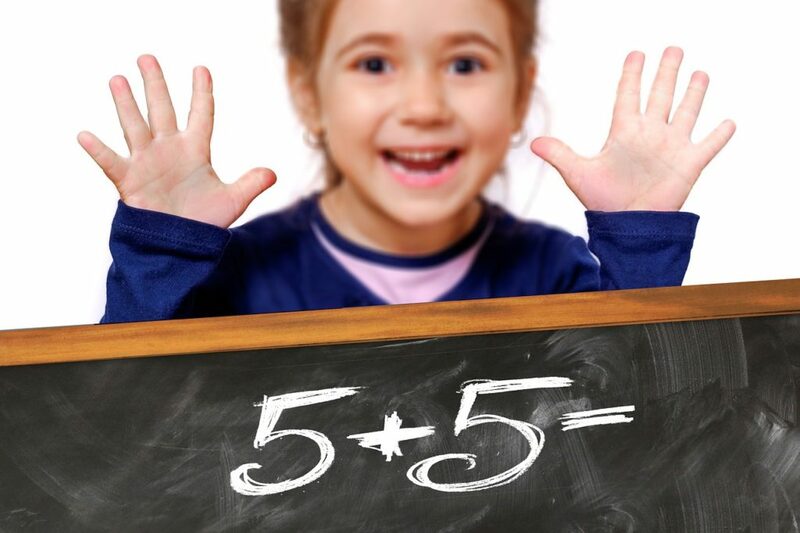 Many experts now believe that dyscalculia is as common as dyslexia.Similar to dysexia, dyscalculia is a lifelong condition that affects individuals well beyond their school years. The most important thing to do if you observe your child struggling with simple number sense is to seek help from your child’s doctor, educational specialists or psychologists trained to work with children having dyscalculia. The impacts of the disorder can affect your child’s future, both in school and in life. You can find more information and resources at dyscalculia.org. I have dyslexia, dyspraxia & dyscalculia. I am 67 now & I have struggled all my life with maths, even basic maths I struggle with. I have gone back to college a number of times to do basic maths, however I found that the tutors did not have the knowledge or skills to help me. I have had a number of really embarrassing moments due to my disability. So pleased that it’s now on the reader.